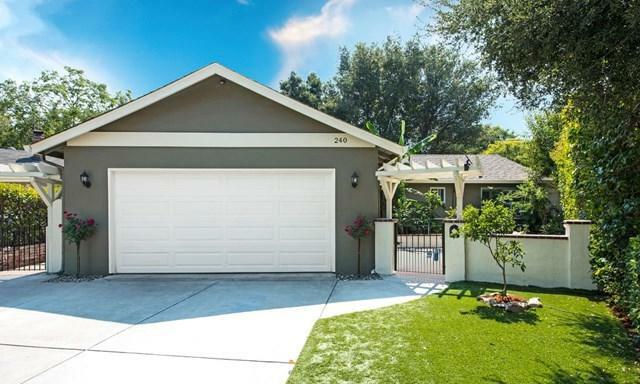 Move in and enjoy this absolutely gorgeous three bedroom, two bathroom single-story home with Los Gatos schools! Large lot on a quiet cul-de-sac! Private & secure child and pet-friendly front & backyard! Desirable single-story floorpan! 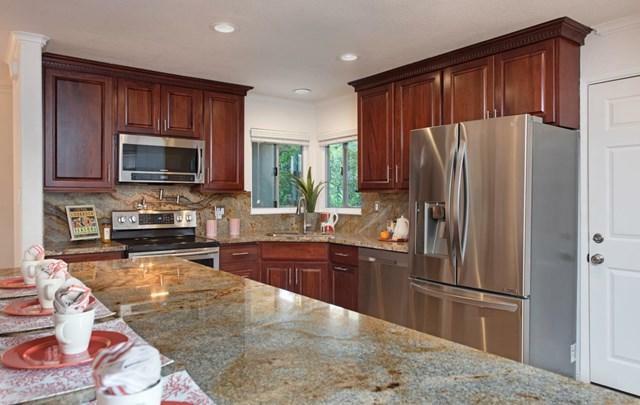 Stunning chefs kitchen with granite countertops, large island & stainless steel appliances! Gleaming hardwood floors! 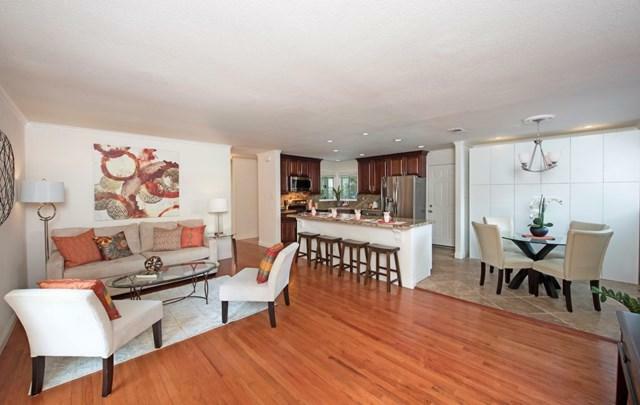 Bright & open living & dining spaces! Beautifully updated bathrooms! Lovely master suite with custom closets! Central A/C & double-pane windows! Smart home with Nest, Ring & Chargepoint Fast Car Charging systems! Custom storage solutions! Baseboards and crown molding! Designer touches throughout! Attached two car garage! Banana, orange and many other fruit trees in the yard! Wonderful walkable neighborhood! 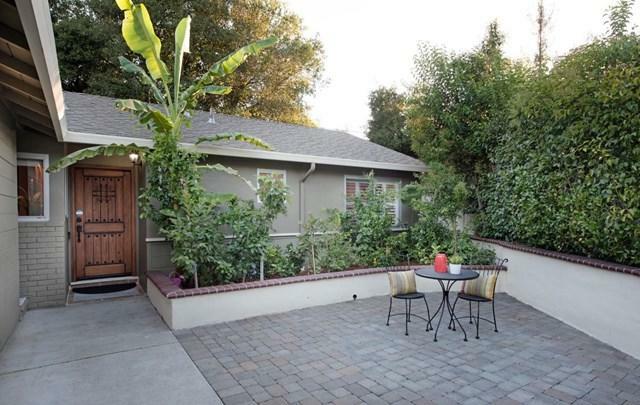 Near Los Gatos Creek trail, Oak Hill Park, Vasona Park, Courtside, Netflix, Trader Joe's, Lunardis & more! Easy access to Highway 880 & Highway 85! Award-winning Los Gatos schools! Wow!